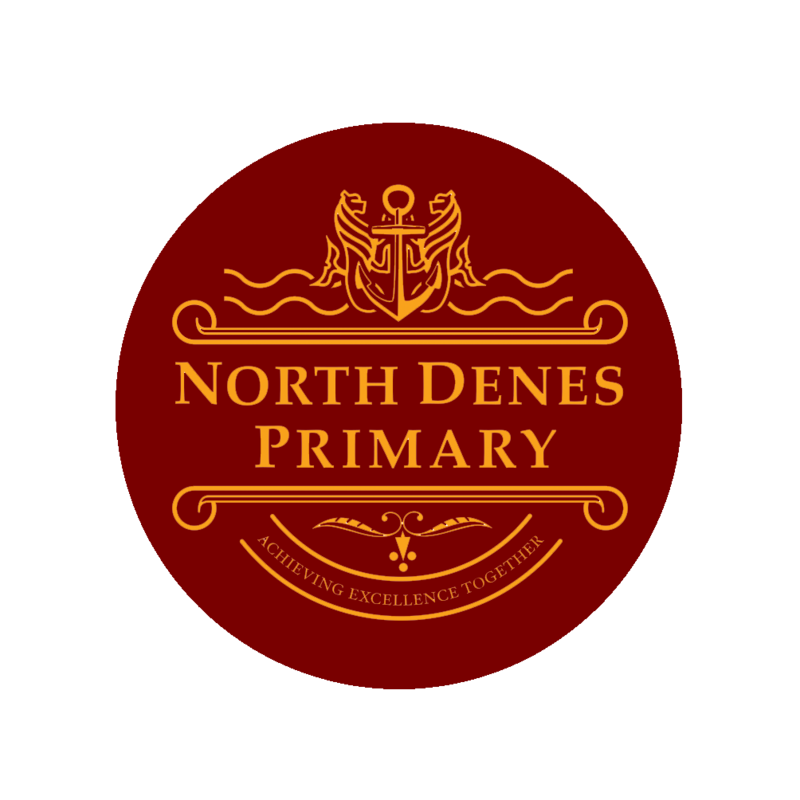 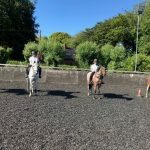 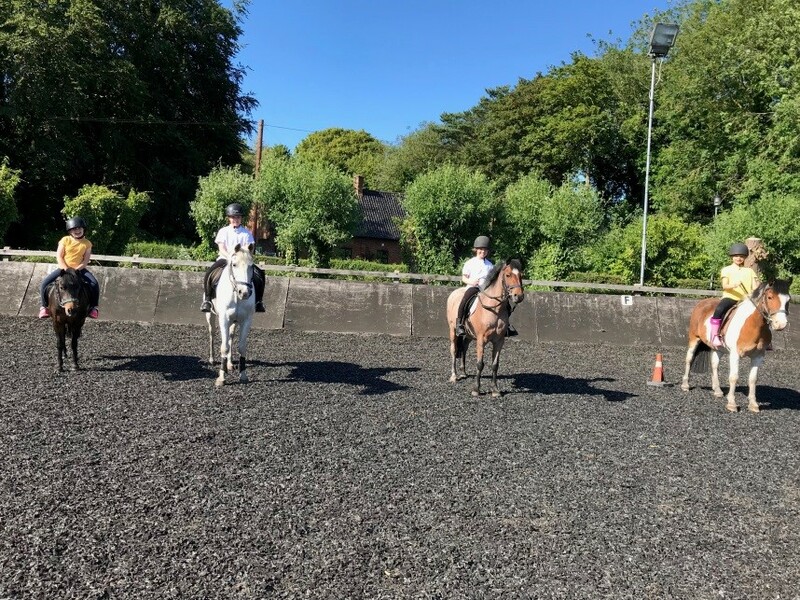 Well done to the children who have been attending after school horse riding, who have achieved their Introductory Stage Examination in horse riding. 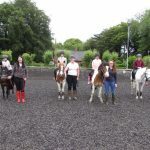 The children were able to walk and trot their ponies by the end of the sessions and were also able to walk their ponies off lead reins independently. 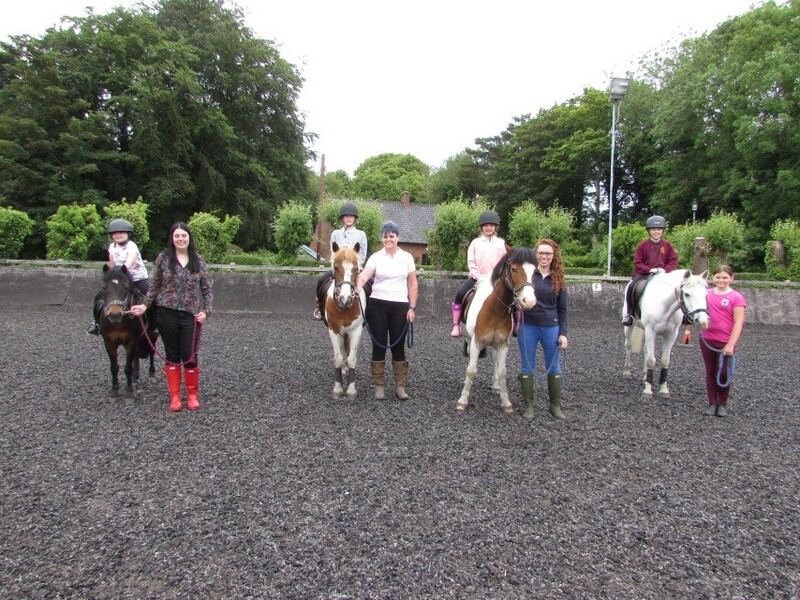 Well done to the well behaved ponies for looking after the children.